Ruminations: The Earth Moves Around The Sun. So What? I often complain about "junk science", and in that context I've talked about expertise "within a domain". Here's where I do the same, but with a possibly surprising opinion. 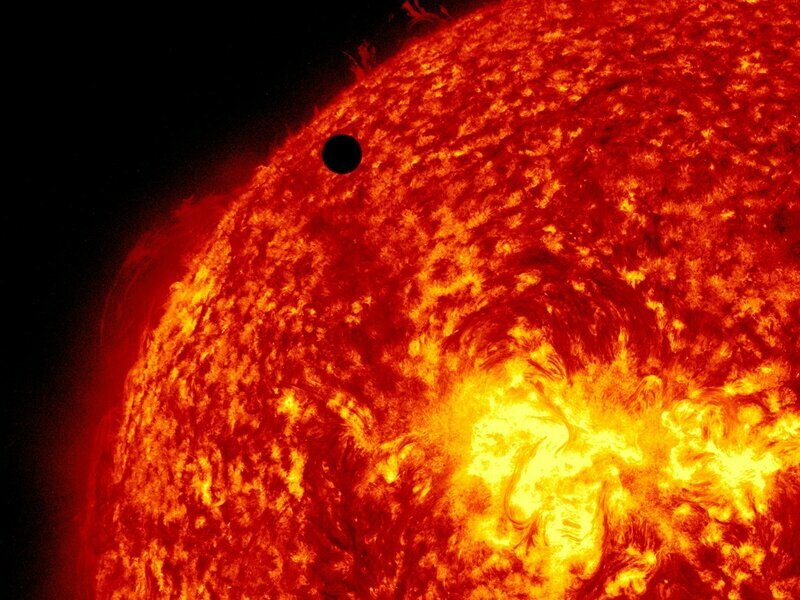 So NPR reports that 1 in 4 Americans think the Sun goes around the Earth. So did Sherlock Holmes. A.C. Doyle had a point when he wrote that particular character trait. It is a simple fact that there are vast tracts of knowledge that are of no practical use to the general public, or even highly intelligent people whose specialties are not impacted by the knowledge. As deplorable as we may believe this statistic to be, it's not an indictment of science education. The proper solar model IS taught in school. What the statistic does is indicate that these people don't bother to retain the knowledge. This doesn't surprise me, as for a great many people this bit of information is of no practical use whatsoever. Whereas I hold someone's feet to the fire when they claim expertise, for the vast remainder of the populace, this just isn't the case. Nor should it be. Even something as solar-dependent as farming does not require an understanding of heliocentrism. 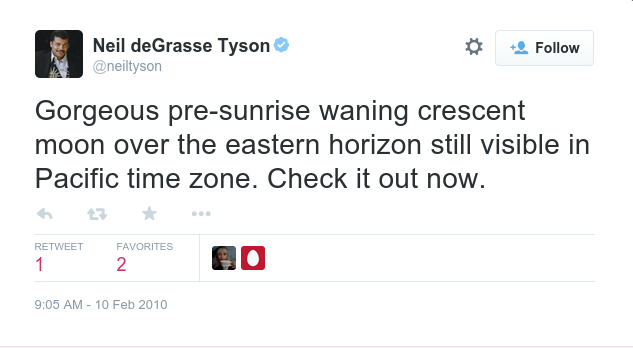 Even the most highly respected and accomplished of astronomers STILL say "the sun rises in the East". That's true of the scientists. For most people, there's not a single benefit to understanding heliocentrism. If a practical need for the knowledge did arise, they could trust a specialist to inform them. Even the most highly educated experts use paleolithic terms. Keep in mind that the respondents to this survey are not claiming that a centuries-old disproven theory is true, as has been suggested to me. In fact, they're not "claiming" anything. Rather, they are responding to a multiple-choice question asked of them, and they got it wrong. That's pretty harmless. Perhaps, it has also been suggested to me, a greater understanding would "affect the world". Would pollution be less of a problem if the Earth were fixed in space? Of course not. Poison is poison whether it's on a world that's moving or standing still. It is eminently possible for someone to be environmentally conscious while being wholly ignorant of astronomy. And so long as their actions are in accordance with conservation, their astronomical beliefs are irrelevant. It's a matter of domain. And listen up, because getting this wrong has dire practical consequences. I'm a computer software designer, programmer, and consultant with a background in low-level electronic repair. I'm a generalist who makes his living as a problem-solver, and I've been doing this for over thirty years. I'd estimate that roughly 95% of the people I deal with daily know less about the machines than I do and fewer than half know the basics of how they work internally. 100% of them use computers daily. I could decry the lack of education among computer users, but that's unreasonable, and would be nothing more than elitist on my part. Would knowing how doped silicon and germanium gates are constructed make them better at their jobs or improve any aspect of their lives in any way whatsoever? Absolutely not. It's enough that SOMEONE knows how that's done, and that the users can trust them to manufacture proper tools; and that SOMEONE has the knowledge to create software that works to specification. This is true of most things today. You drive cars and fly in planes without the knowledge to build them, or even maintain them beyond the barest minimum. Many of the people who trumpet our "advanced technology" couldn't build so much as a toaster from scratch. And there's no reason they should, except by personal choice. Instead of making my users feel like schmucks, I recognize and accept that my expertise is unimportant information from their perspective. Their expertise is in using the tools I build to accomplish other tasks. Their lack of computer knowledge doesn't make them stupid in the least; all are highly educated professionals. They simply have no need for the knowledge. This is made possible by the fact that we live in a civilization that promulgates division of labor. Humanity didn't get very far when all the knowledge required to survive had to rest inside your own skull. Hell... you try making a flint knife. It might throw the light of reality on your claims of "advancement". It's a mistake to jump to the conclusion that someone is stupid or poorly educated simply because they have not retained knowledge that is useless within their domain. Adopting that attitude simply leads to unsubstantiated stratification, dissent, discord... arguments. And it opens you up to being treated like a fool when you find yourself within the domain of those people you previously considered to be idiots. This can come in handy to understand when someone from the "Geek Squad" or some "Genius Bar" treats you less respectfully than you deserve. It is because they don't fully understand the difference between intelligence and intellectual domain. The failing is theirs, not yours.